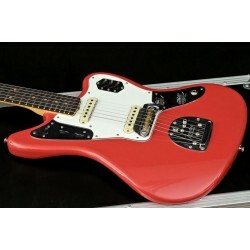 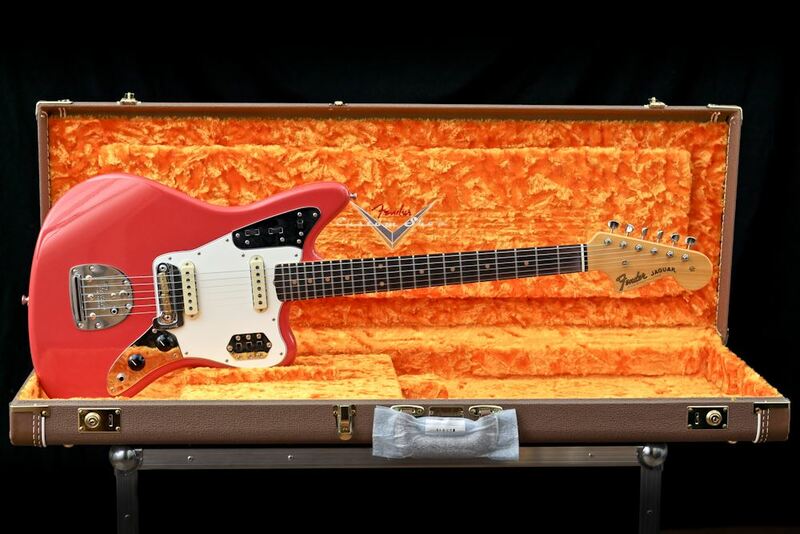 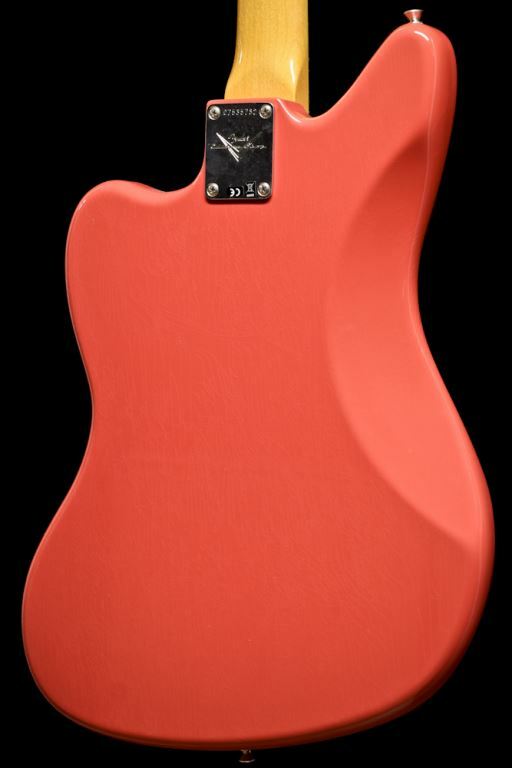 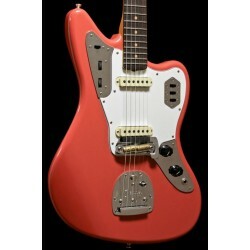 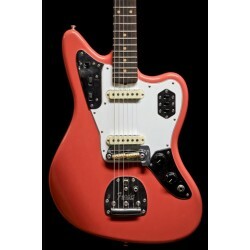 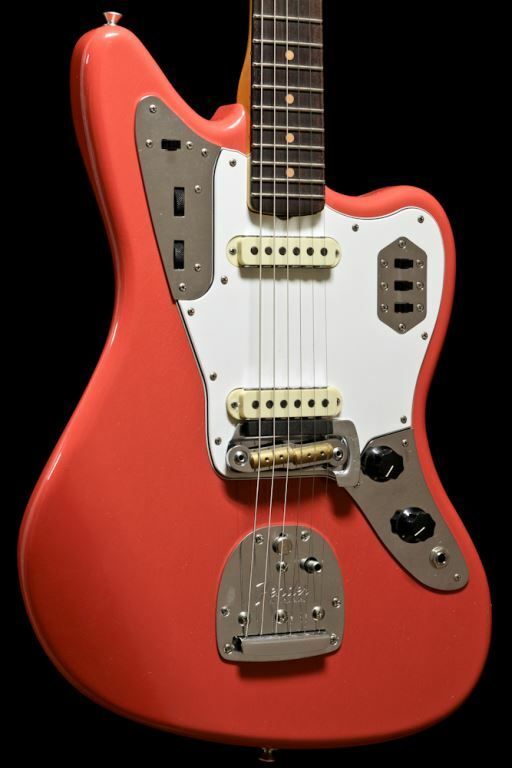 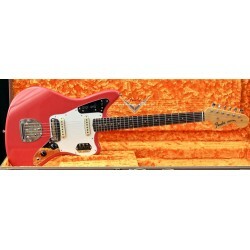 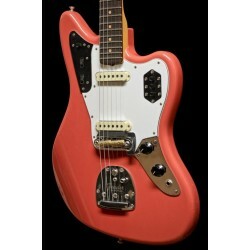 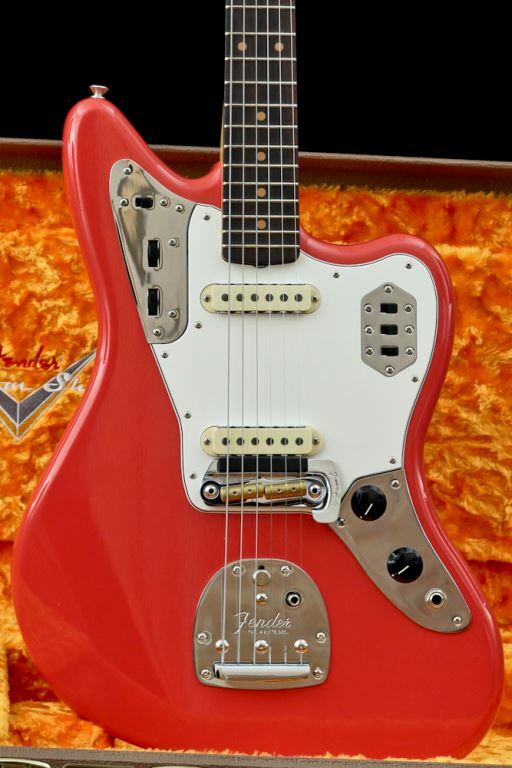 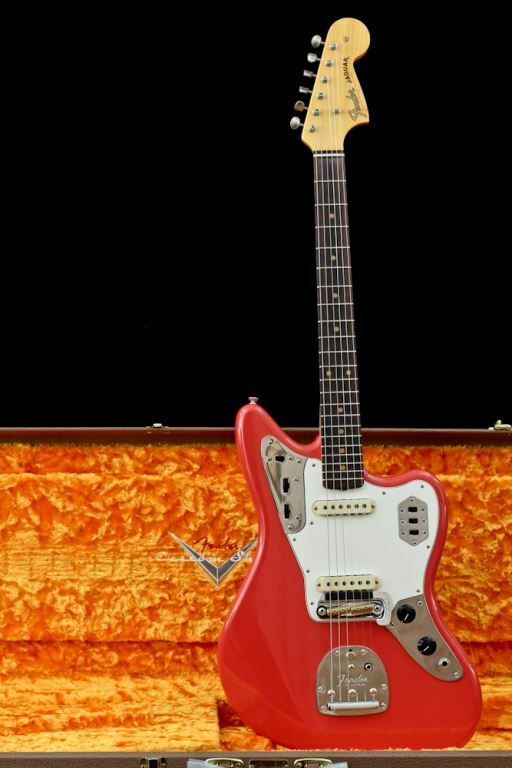 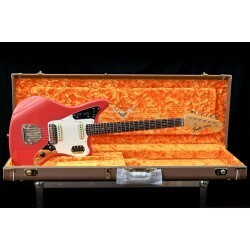 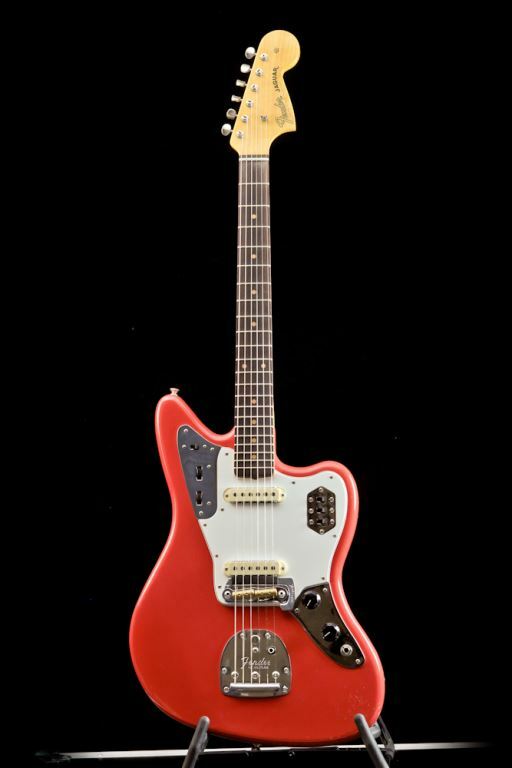 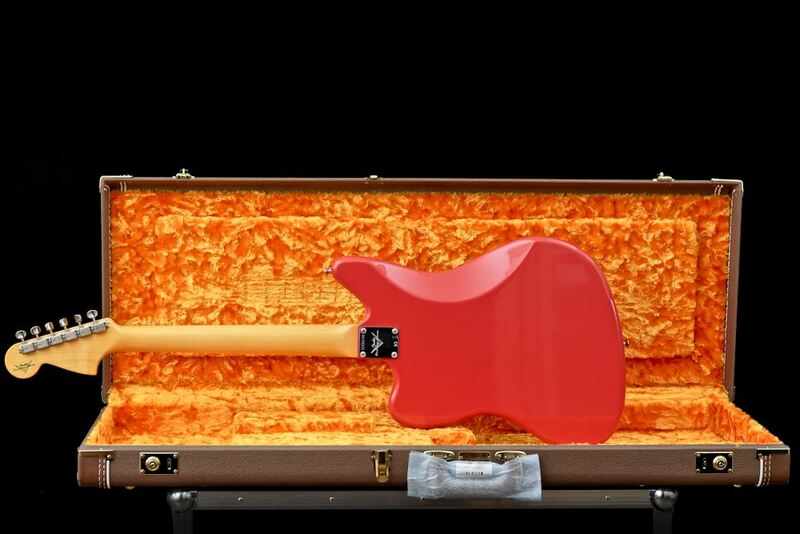 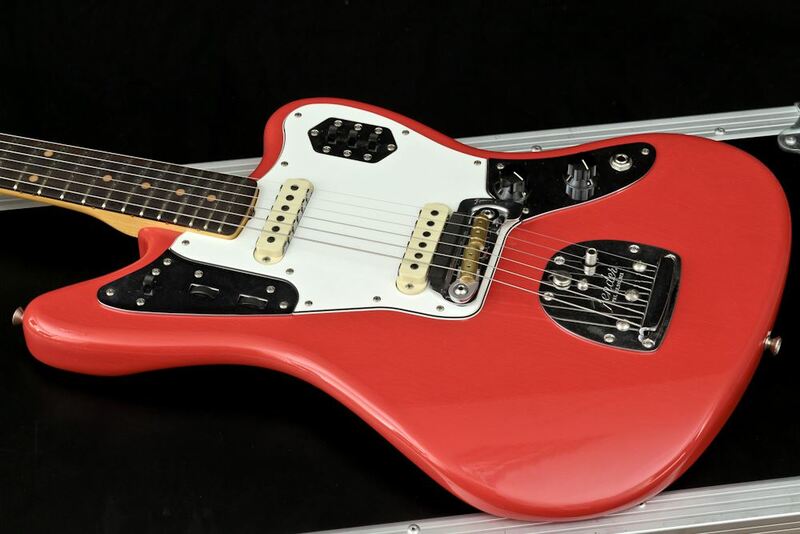 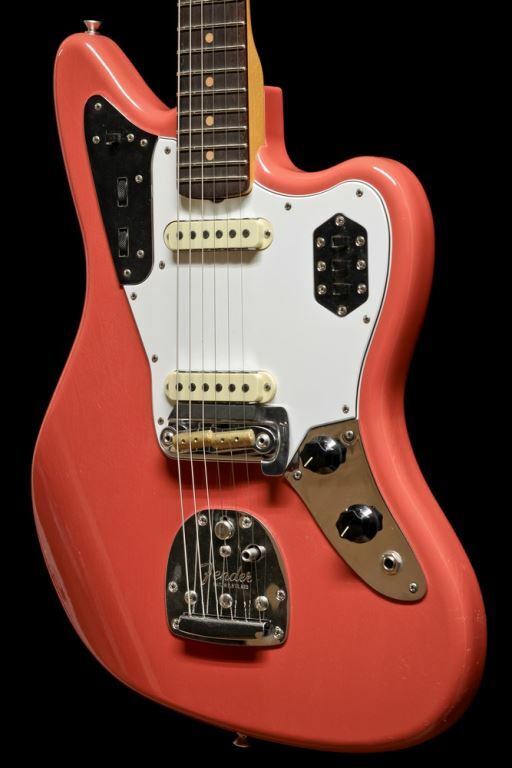 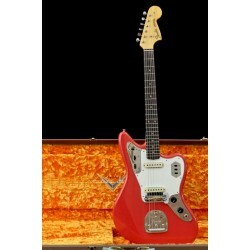 This 1964 Jaguar Lush Closet Classic in Tahitian Coral finish is part of the 2018 Fender Custom Shop collection. 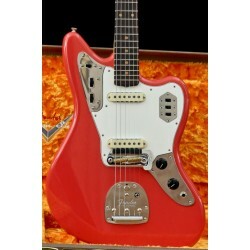 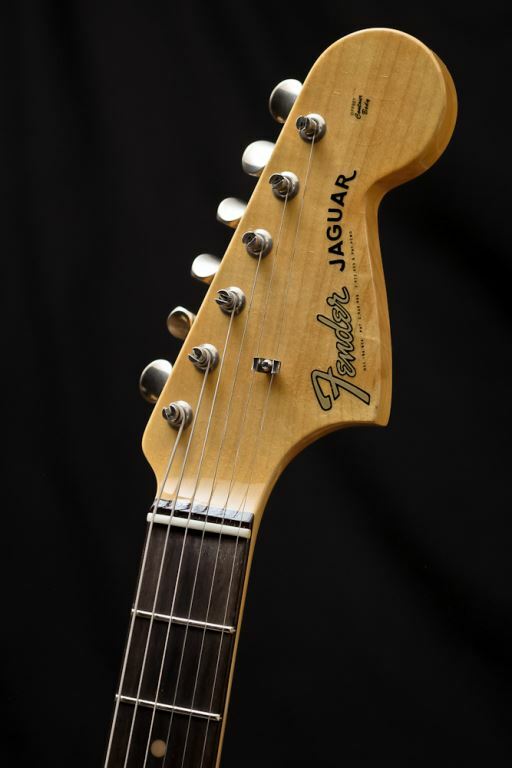 The Fender Jaguar was introduced in 1962 mainly as a jazz guitar. 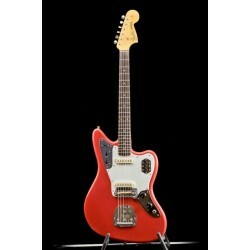 But together with the Jazzmaster they became popular in the surf scene. 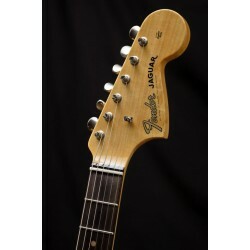 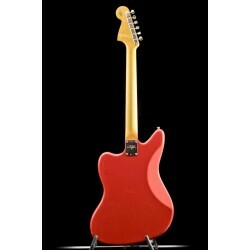 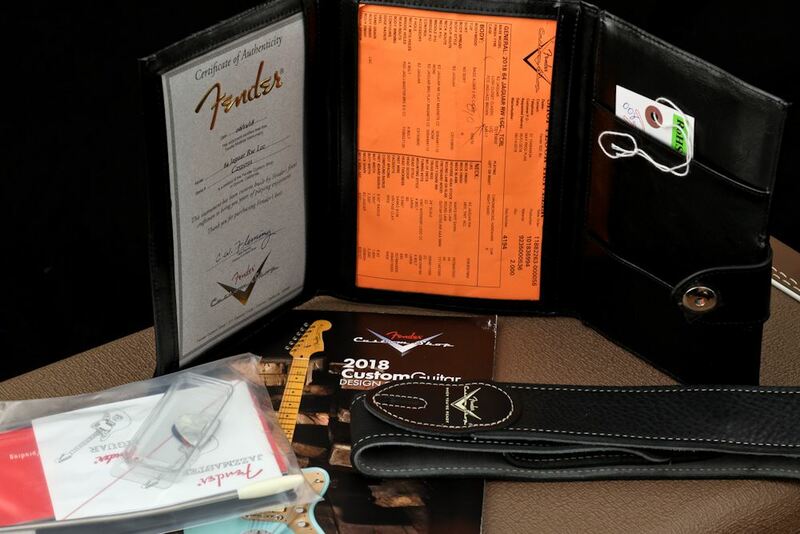 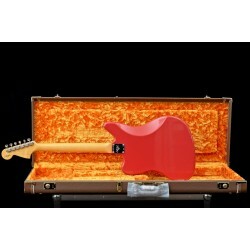 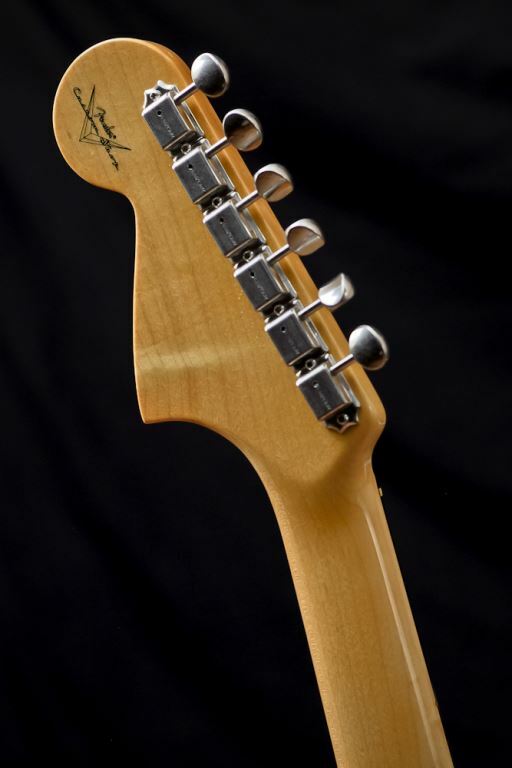 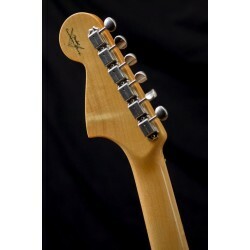 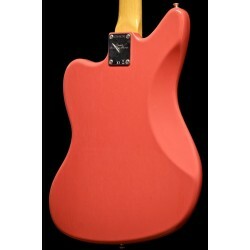 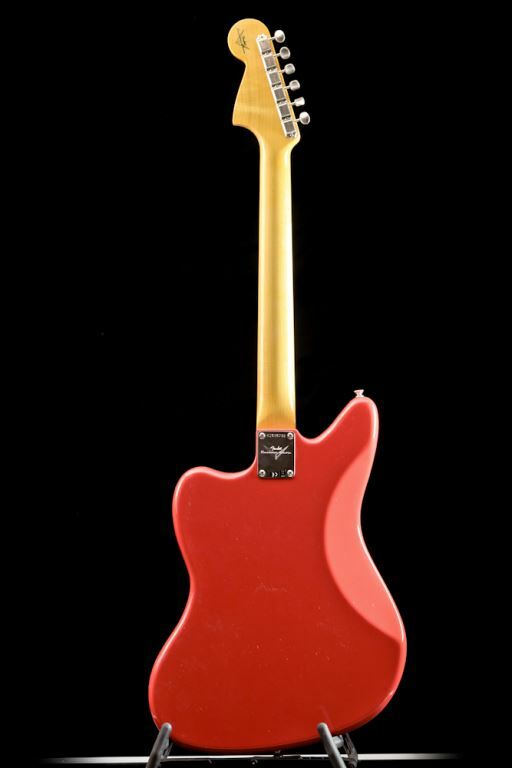 Sonic abilities are combined with the typical Fender characteristics. 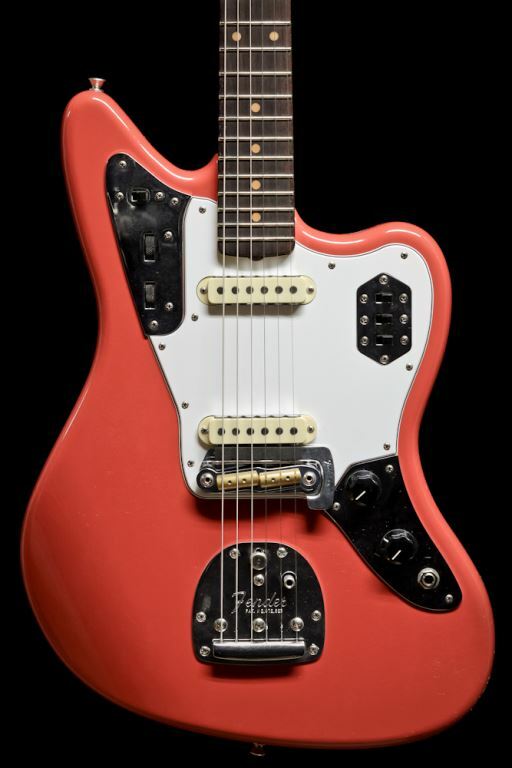 This Jaguar is part of the 2018 Custom Shop line up. 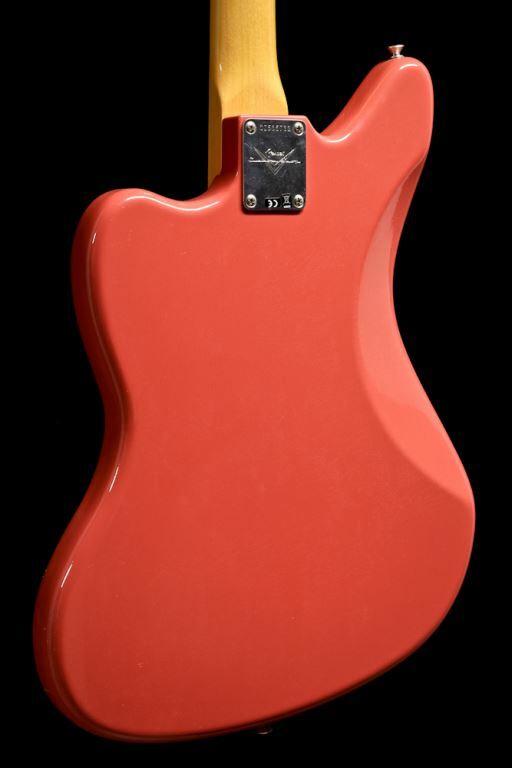 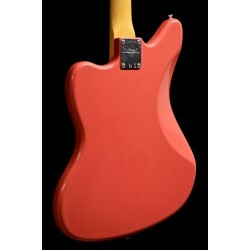 Tahitian Coral is a Custom Color of the sixties based on a Cadillacs somewhere between Shell Pink and Fiesta Red.